Water damage to your home can be the result of many causes both internal (a broken pipe, toilet overflow, leaks) and external (heavy rain or snow, a city-wide flood). What they all share in common is that water damage can manifest over a very short period of time- and that failing to address it immediately risks even greater damage. Contacting a professional right away is therefore always the correct choice, so long as you can rely on reaching a reliable professional who will identify and address the underlying cause of the damage, as well as properly perform the required water damage restoration. 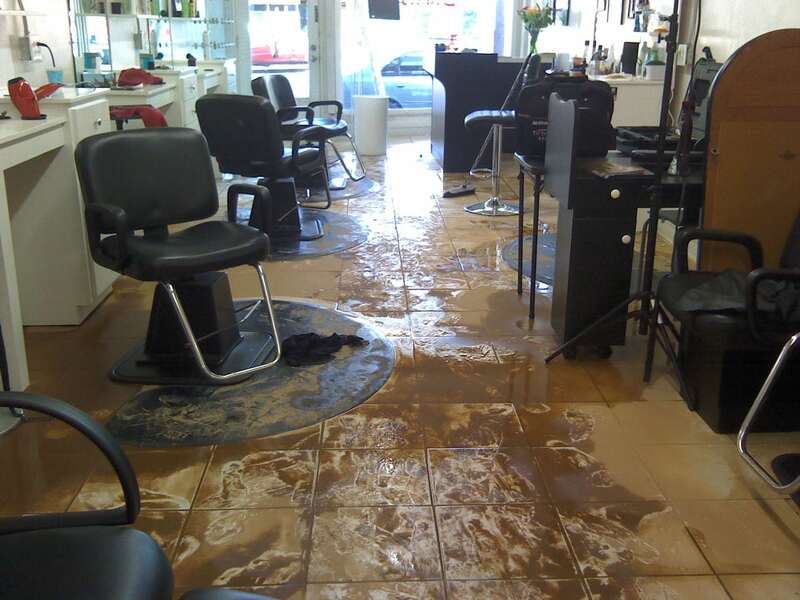 You can rely on an our professional DryCare Restoration Inc. experts to provide you with water damage service in Los Angeles, greatly increasing your chances of saving and restoring your home before any additional water damage manifests within it. 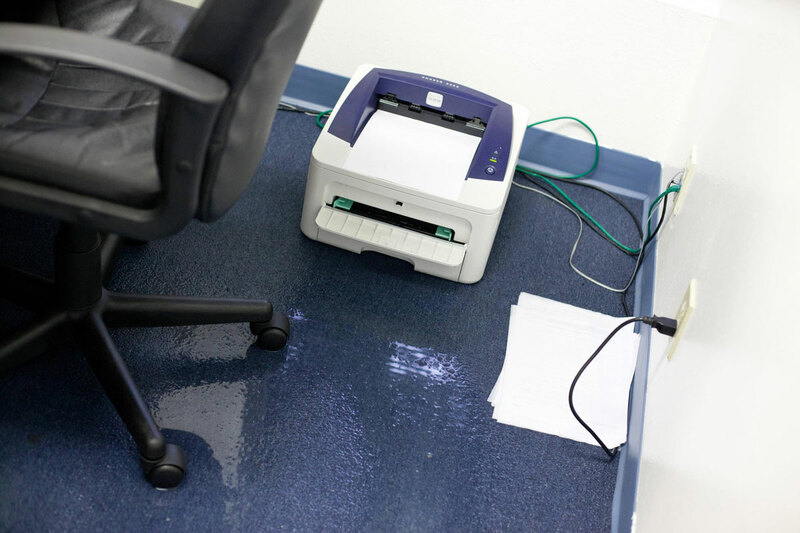 Furthermore, you can count on our water damage restoration experts to arrive at your property promptly, carry out the required ameliorative steps rapidly, and accompany you on every step of the process required to restore your home, eliminate any trace of water damage, and protect against its recurrence. Moreover, our experts will interact with your insurance carriers, and any additional parties, putting your interests first and seeking to reduce the stress, both financial and otherwise, imposed upon you. Any damage caused by vandalism or trespassers, if any should occur while you are forced to relocate from the premises, will also be properly dealt with. Available 24 hours a day, 7 days a week, 365 days a year. DryCare Restoration Inc. is there for you in Los Angeles when you need us most. Do not hesitate to call us in case of an emergency to get an immediate response. Given that water damage is one of the most common causes of home insurance claims, it is no wonder people have a lot of questions about water damage of which the foremost is what is covered by their home insurance – and what isn’t. In addition to the cause of the water damage, an additional issue is whether the source of the damage is accidental and sudden, or gradual – Gradual damage water damage is not usually covered, so although your policy might have water damage coverages, if the reason for the damage is defined by the inspector as not being sudden and accidental, then you are likely to be denied in a claim. That is why it is critically important to contact a professional as soon as you notice any damage, so that the inspection will conclude that the damage is defined as sudden and accidental, and to ensure that he deals with the root cause of the problem in a manner that will prevent reappearance of gradual damage. What exactly is Gradual Damage? Gradual damage is when something happens slowly over time and causes damage to your property. 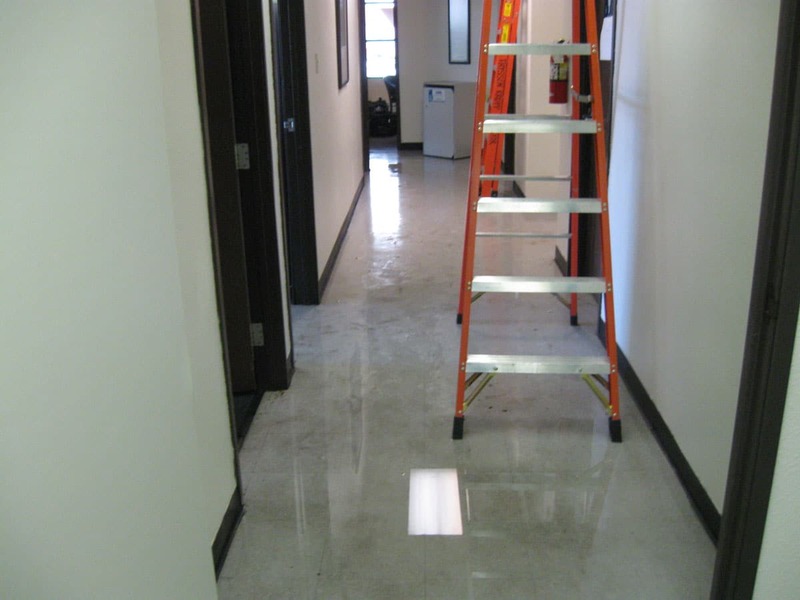 Gradual damage due to water damage is a common problem when it comes to insurance claims. An example of gradual damage is when something happens slowly, like paint chipping off a wall it starts with a small chip, then eventually half the wall is uncovered. Homes are full of a complex array pipes, electrical wiring, and ventilation systems. However, for the most part, the only parts we see in our homes every day are the inside walls, the decorations, and our contents. Underneath it all, there are layers of activity, all making your house run. Without proper maintenance and regular verification of the key components in your home, anything could be going wrong under the surface, and you would never know until the damage causes structural changes or some physical evidence. That’s when we try and make a claim. If the damage is not sudden or accidental, but is the result of a long-standing problem that went undetected you will have a problem in a claim – which is why it is important to ensure that any professional you call is equipped and oriented towards carrying out a wholesale inspection of your home. What Are Examples of Gradual Damage? 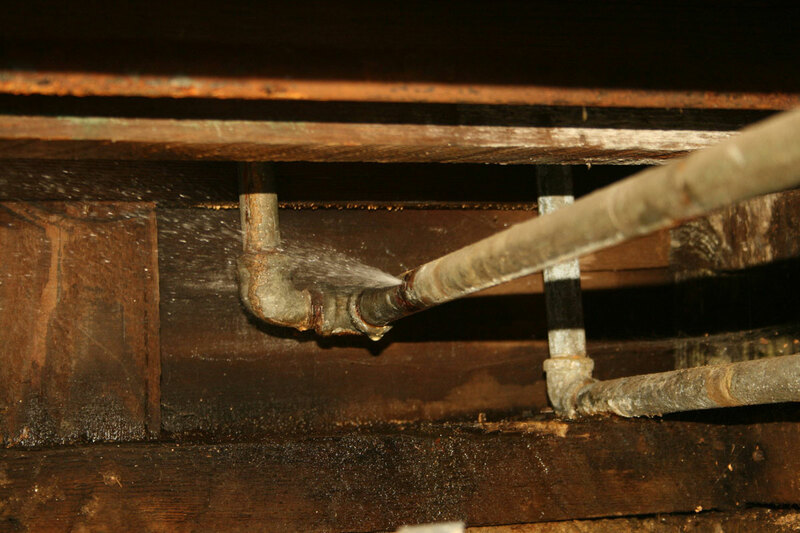 Plumbing, faucets or pipes leaking causing damage to the walls, ceilings or floors. Water damage caused by seepage coming in from cracks in the foundation, or at the exterior of the dwelling allowing water to enter your home. Flashing, tiles, shingles or deteriorating parts on the roof that indicate signs of needed repair. Poor repairs or lack of repairs to home. Often, when you try and make a claim for damage that is sudden, but is the result of something that has been happening for a while, the claim is denied. When Does an Insurance Company Cover Gradual Damage? This is where things get tricky. You can figure out what an insurance company will and will not cover based on the policy wording. Drycare can assist in your interaction with the insurance company in Los Angeles, optimizing your chance of reaching a favorable resolution. While all insurance policies exclude wear and tear, and gradual damage, however, there may be some “exceptions”. Mold: Some companies may allow you to purchase coverage for mold remediation. This varies from state to state and by insurance company. In California, for example, policy makers are pushing to have limited basic mold coverage added to the policies. Damage occurring or resulting from a claim: Following a water damage claim that was covered as a result of a tree falling on the roof and creating an opening in which water poured into the home, the opening and roof were repaired by the insurance company. However, several months later the homeowners noticed a funny smell or paint chipping near where the repairs had been done, even identifying newly formed mold where the damage had been- additional damage may occur after or as a result of a claim, and not be caught. If the gradual damage is identified as being the result of the original claim that was covered, the insurance company may cover it. Broken Pipe: Often gradual wear and tear leads pipes, water tanks, or a washing machine to break down. The actual pipe or washing machine will not be covered. However, the resulting damage from the sudden breakage may be. What can you do to improve your chances to have your claim accepted? First of all, you need to understand that there are several people who represent the insurance company during a claim, and that the decision making process regarding the acceptance or rejection of claims is complex. Your insurance agent, an insurance adjuster, and the professional contractor inspecting and/or repairing the damage all play a role in crafting the decision. In this process any professional inspector whom YOU, rather than your insurance carrier, chooses is the right choice for you- and you have the right to make that choice.